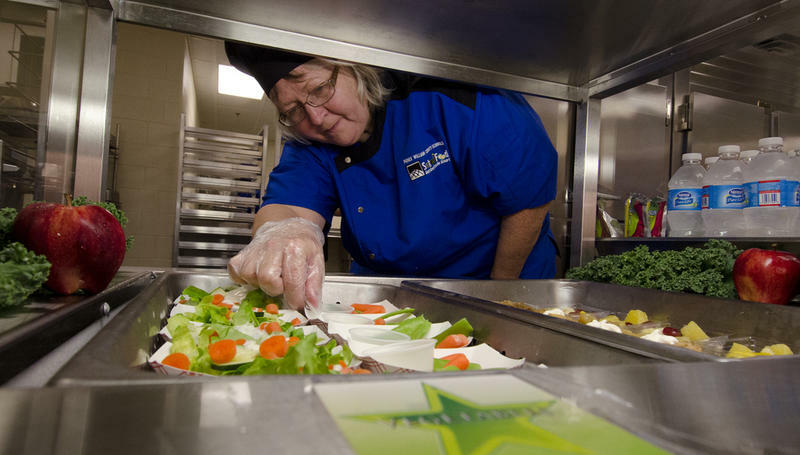 Tampa Bay school districts are working to implement new safety measures based on assessment feedback. 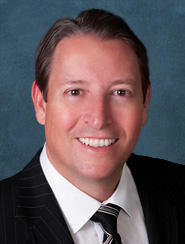 Incoming Senate President Bill Galvano stands by his decision to keep funds in the so-called Guardian program. 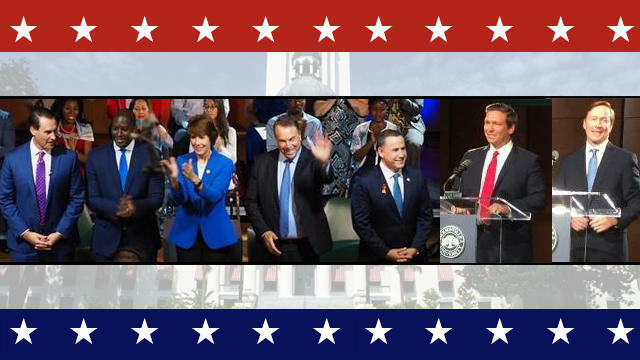 This comes after Governor Rick Scott asked the Legislature to move the remaining funds to school districts so they can hire more officers. 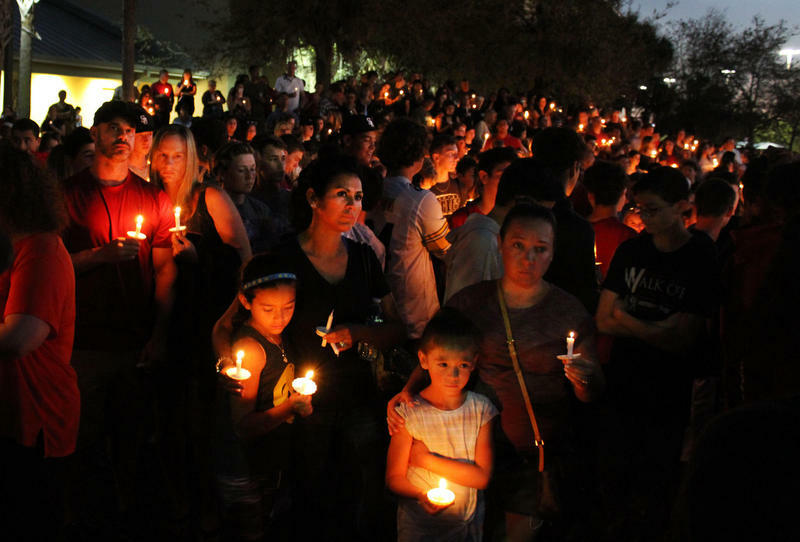 False fire alarms at Marjory Stoneman Douglas High School have been triggering memories of a mass shooting that killed 17 on Valentine's Day. 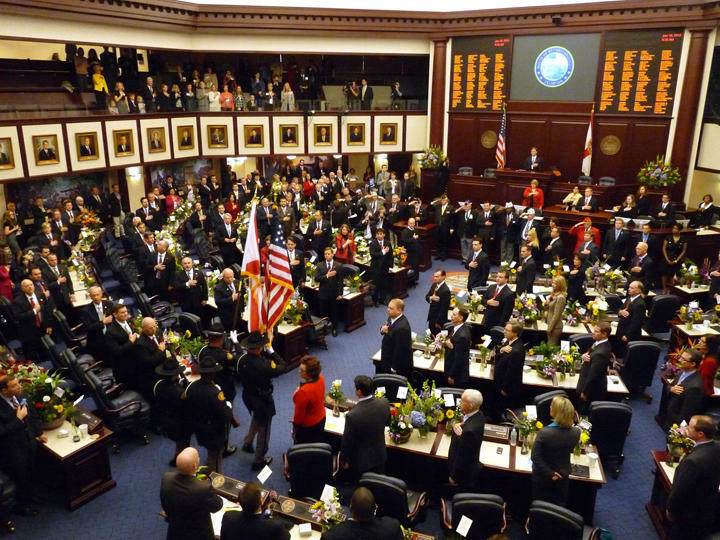 State lawmakers are scheduled to meet Friday to discuss the state's long-term financial outlook. Also notable is what's not on the agenda. Gov. 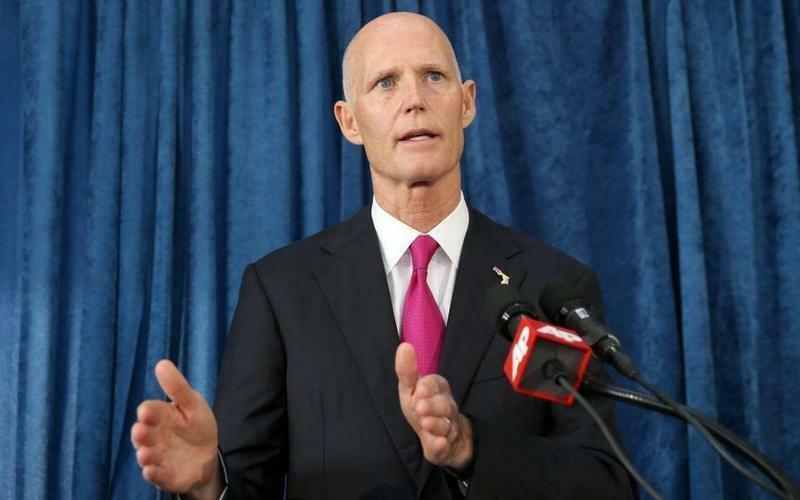 Rick Scott recently asked legislative leaders to give school districts another shot at money some of them rejected because they didn't want to arm school staff. The Joint Legislative Budget Commission — chaired by House and Senate leaders — won't consider his proposal. 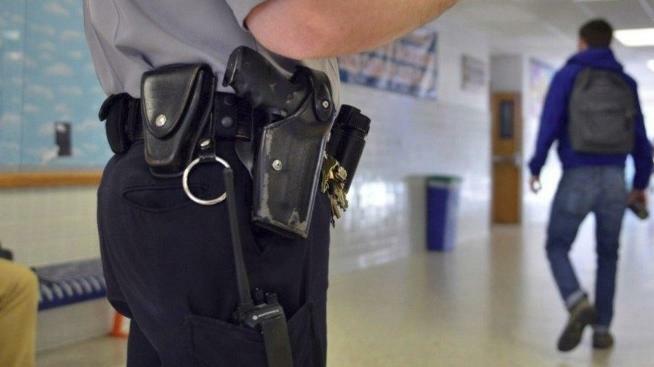 About a third of Florida’s school districts are taking steps to deploy armed “guardians” on school campuses to prevent incidents such as mass shootings, according to the state Office of Safe Schools. 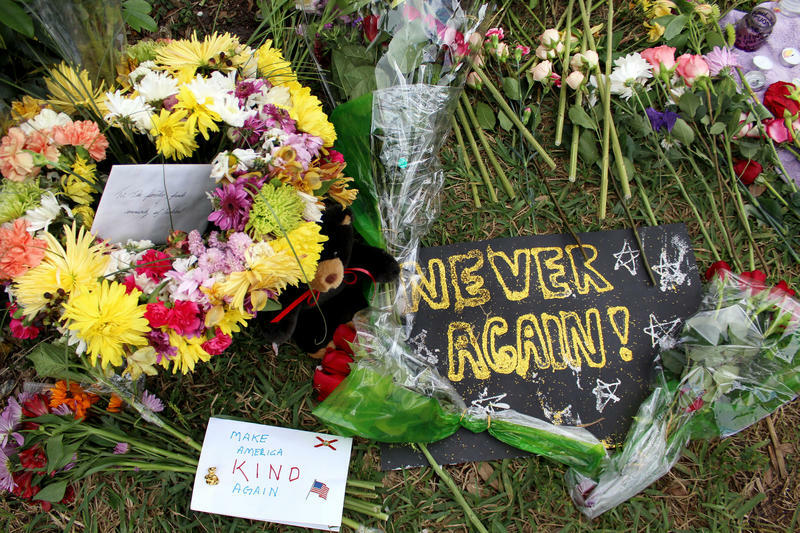 As students at Marjory Stoneman Douglas High School begin their first school year since a gunman opened fire on campus, they're returning to beefed up security including 18 safety monitors, new classroom locks and upgraded video surveillance. 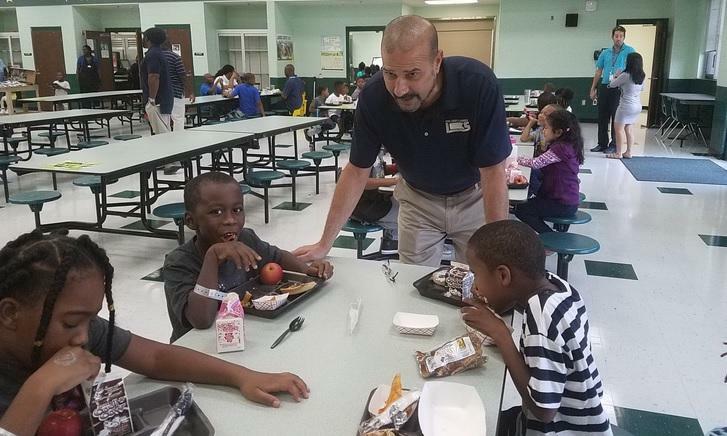 Some 34,000 Leon County Students headed back to school Monday and with a new school year comes changes, mostly related to school safety. 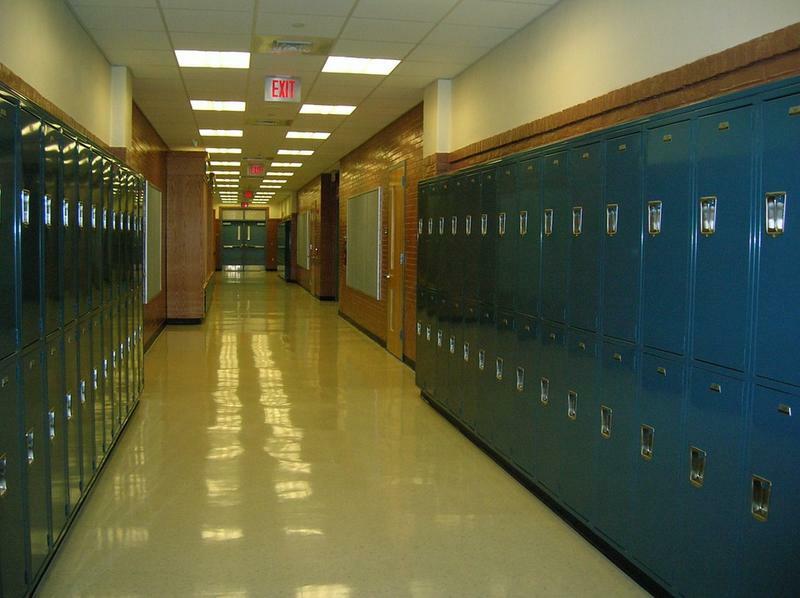 Across Florida, school is starting with new attention to school safety and security. 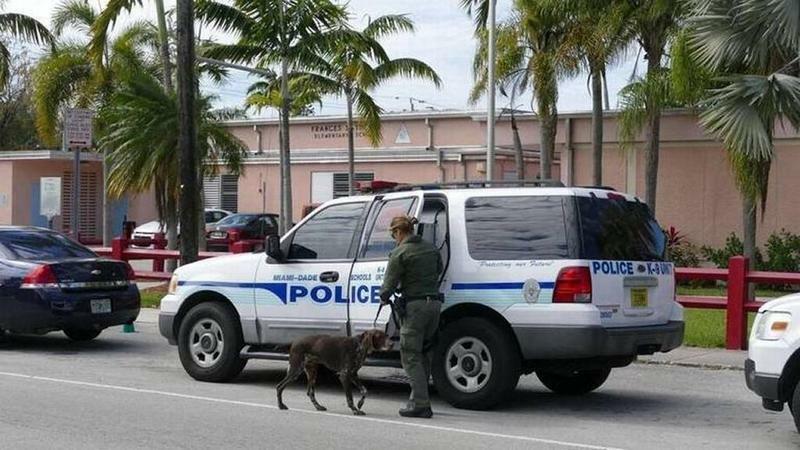 In the Keys, that means more than increased police protection. 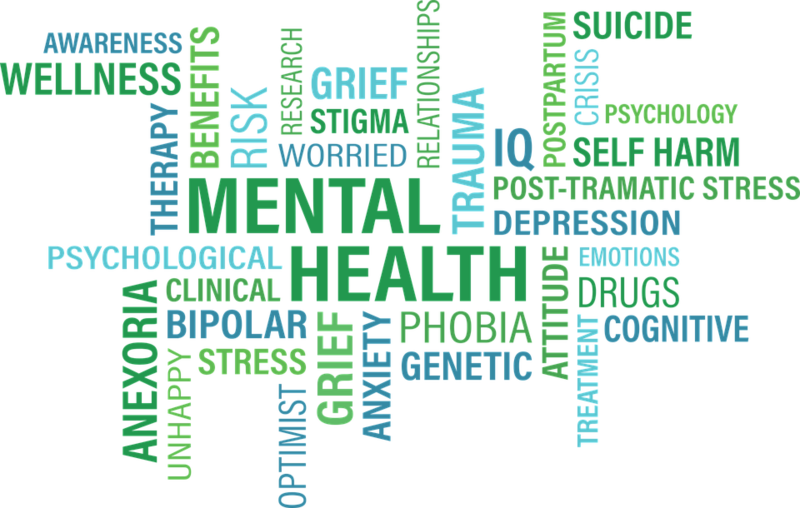 Volusia County Schools is looking to hire qualified school counselors, licensed mental health providers, social workers and school psychologists. 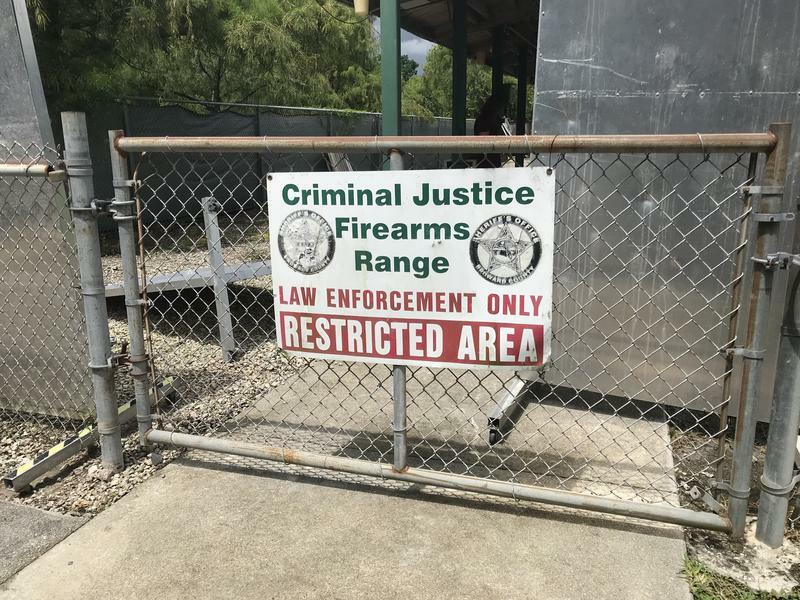 This comes after the state gave school districts funds to beef up security and to expand mental health resources following the Parkland mass shooting. 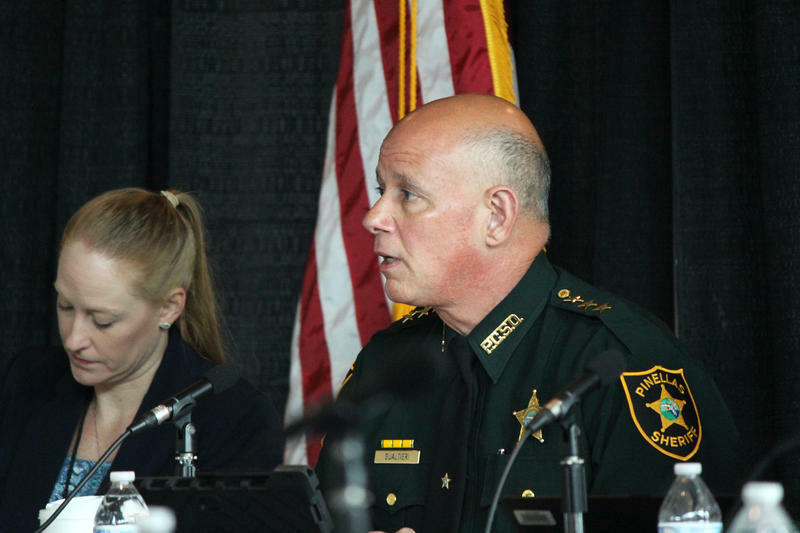 Family members whose loved ones were killed during a massacre at a Parkland high school in February slammed the Broward County School board for failing to make schools safe, just one week before classes begin. 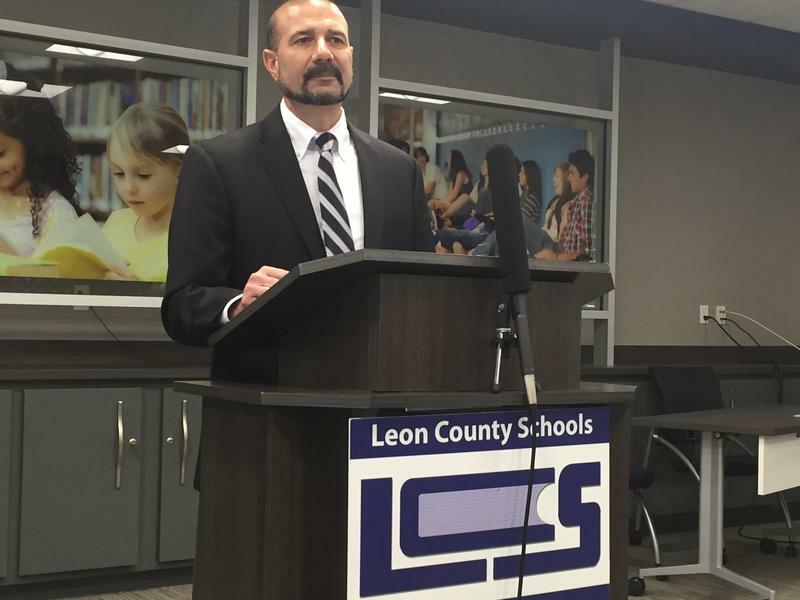 Leon County Schools has debuted its comprehensive school safety program to be implemented this school year. 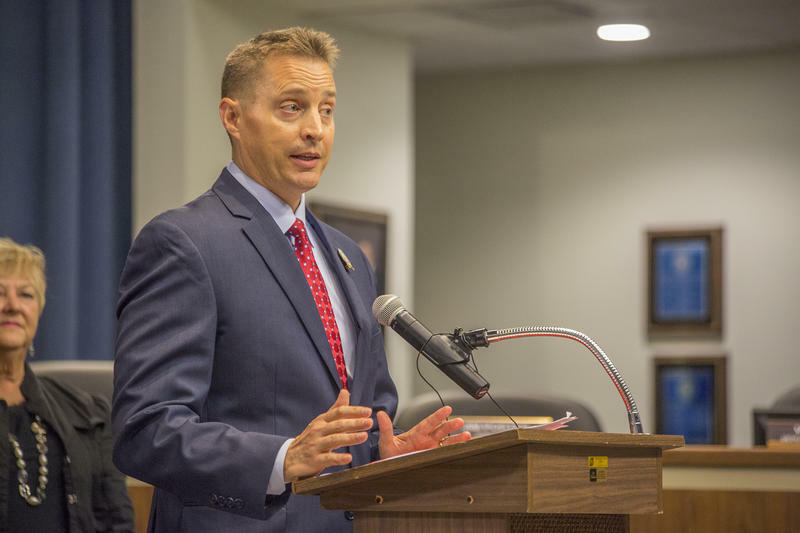 Many of the updates are mandated by the Marjory Stoneman Douglas High School Public Safety Act passed last Session. 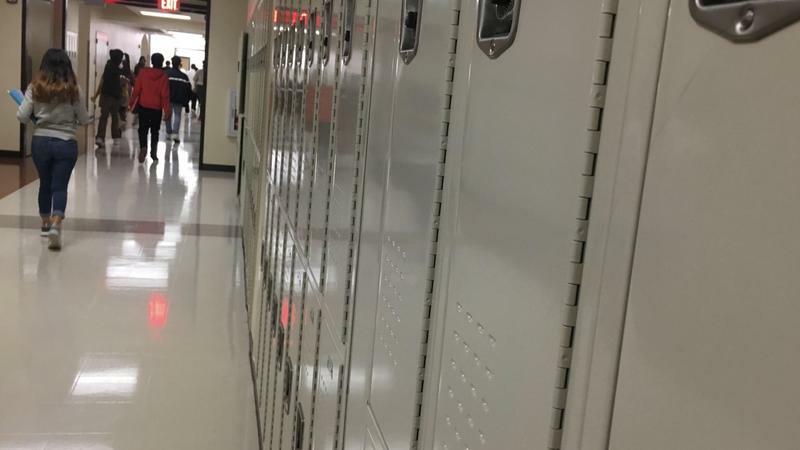 A requirement in the school safety bill passed after the Parkland shooting is raising privacy concerns. After the May school shooting in Texas, President Obama's secretary of education tweeted support for a radical idea: "What if no children went to school until gun laws changed to keep them safe?" 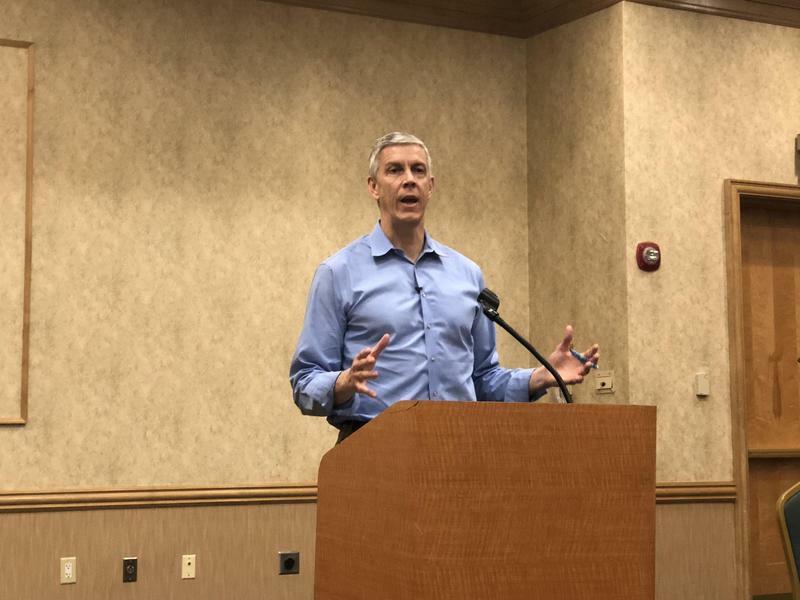 Now, Arne Duncan is working to make his hypothetical a reality: a national public school boycott. But first, he wants input from people in Parkland. 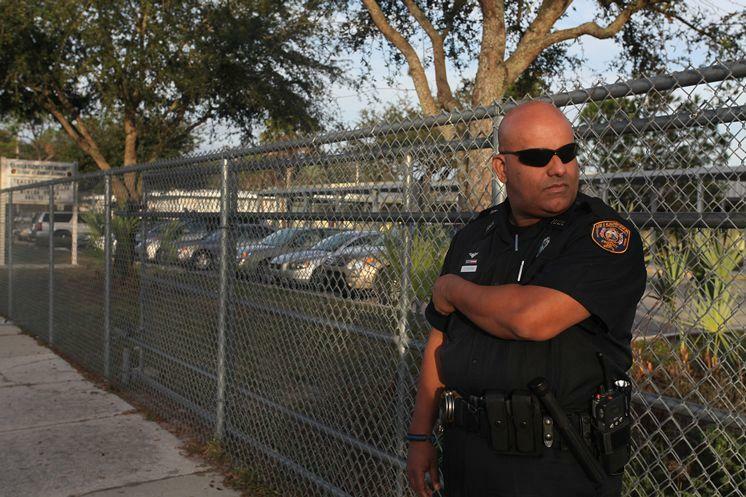 School resource officers and police departments throughout South Florida have a message for any student who thinks it might be a funny prank to call in a threat to a school: it’s a serious crime with grave consequences. And they’re cracking down. 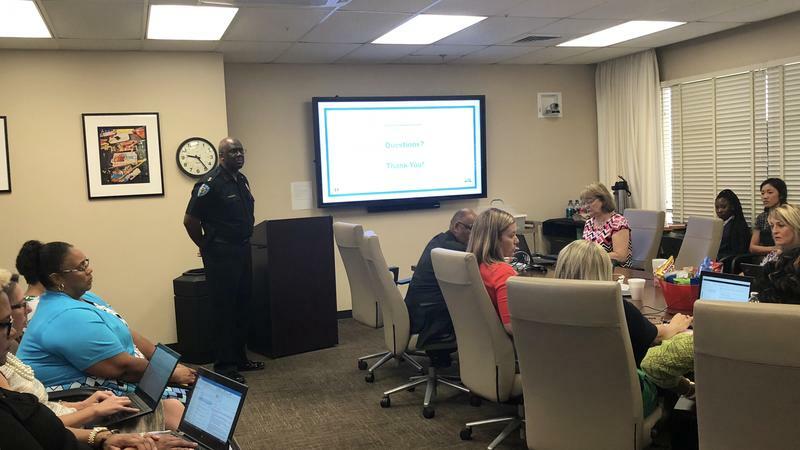 The Duval County School Board heard from school police Chief Micheal Edwards Tuesday, who is heading up the hiring of 105 school safety assistants to patrol the district’s elementary schools. 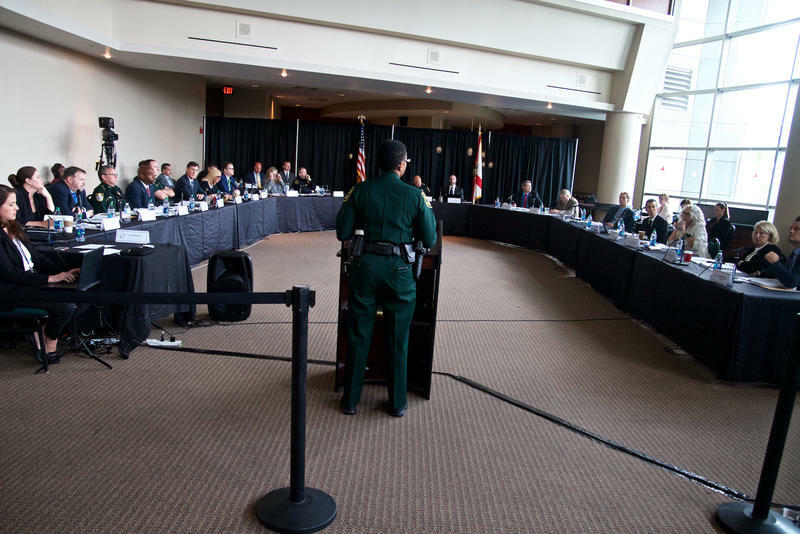 Members of the Marjory Stoneman Douglas High School Public Safety Commission drilled presenters from the Department of Education Friday, on the second and final day of meetings for this month. 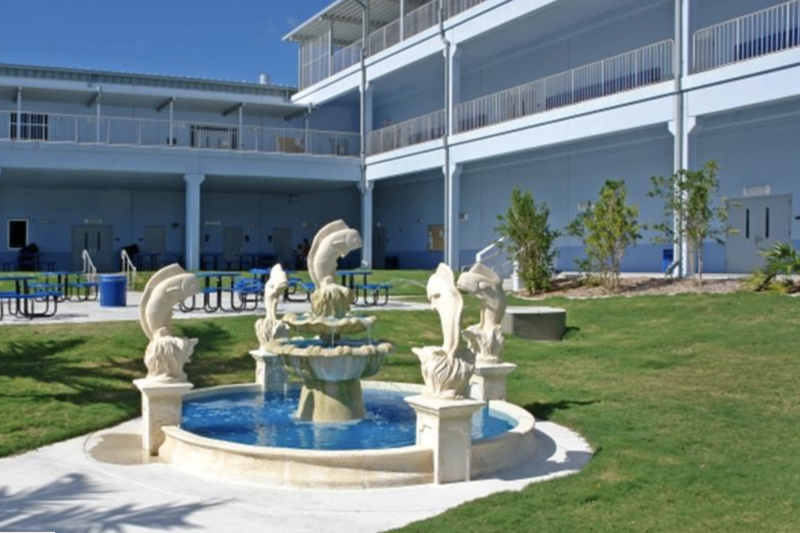 The on-again, off-again proposed Clay County school district referendum asking county voters for a $1 property tax rate increase to meet state mandates to improve school security appears on again. 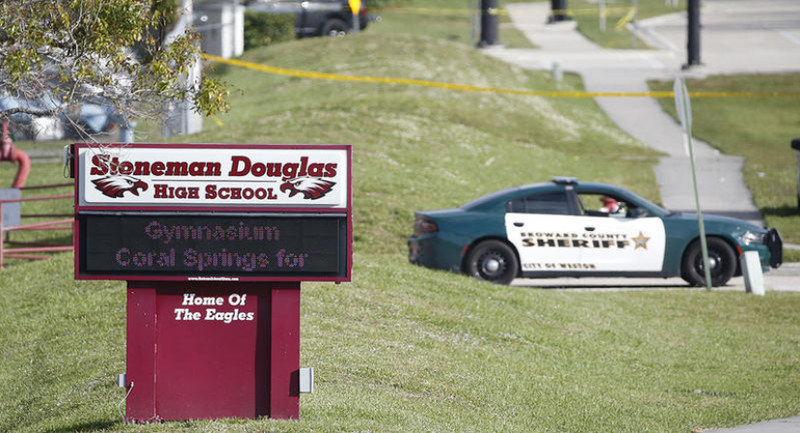 The commission charged with improving school safety is looking into the effectiveness of school resource officers—a school’s main line of defense that critics say failed students at Marjory Stoneman Douglass High School amid a Valentine’s Day shooting. Seventeen students died, more than a dozen others were injured. 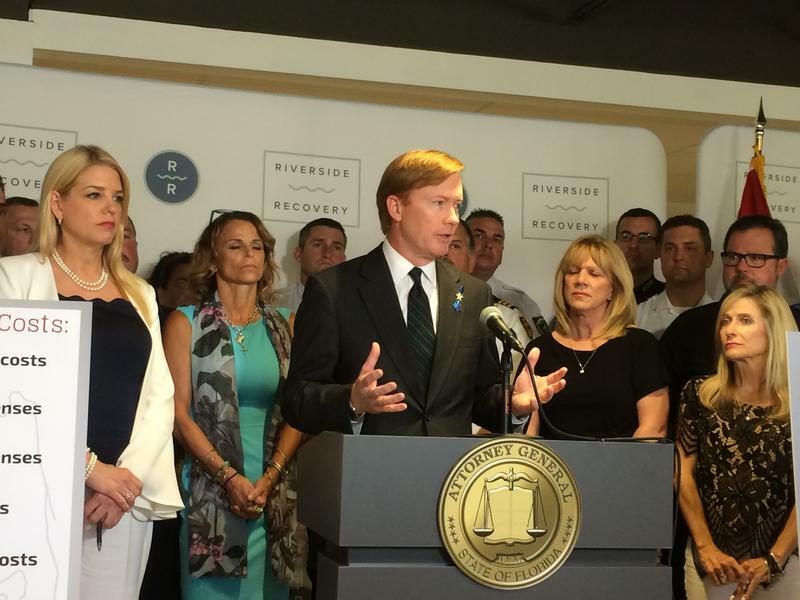 Republican gubernatorial candidate Adam Putnam announced his campaign plans for public safety with a focus on fighting crime and combatting the opioid epidemic.